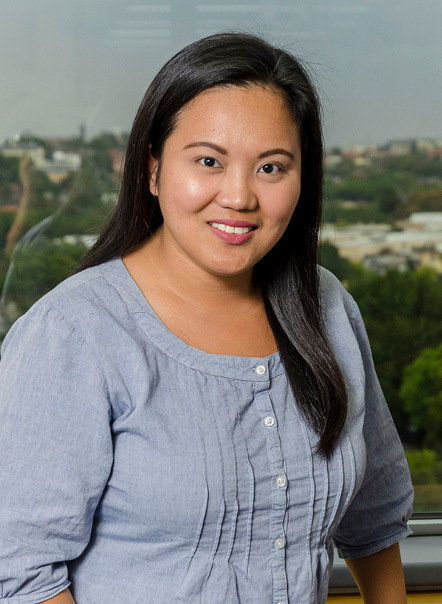 Dr Michelle Ever Juan and the team at The Bondi Dentists are delighted to welcome you to our practice, extending our warm and caring approach to dentistry to all our patients. and as enjoyable as possible. We are more than your average dentists offering a complete range of services across the entire dental spectrum. From check ups to procedures including dental restorations, cosmetic dentistry and rehabilitation, we can offer you care for the long term, no matter what life throws at your smile! Our clinic is located in the heart of Bondi Junction, just 15 minutes from the Sydney CBD. There’s ample parking nearby and we are close to Bondi Junction train station and bus depot.